Every town has a Salsa dancing night but does every town have a Salsa band? Not yet but maybe one day. Until then Drumojo Salsa are happy to get you dancing with their unique blend of Cuban percussion including timbales, congas, bongos, guiro and the mambo bell! 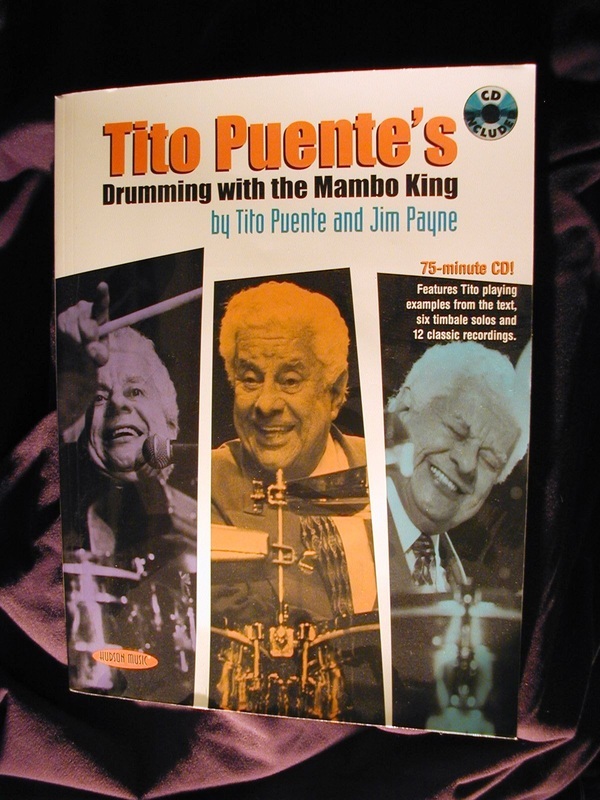 At Drumojo HQ we love Salsa and especially the work and music of the late and great Tito Puente... Oye Como Va! 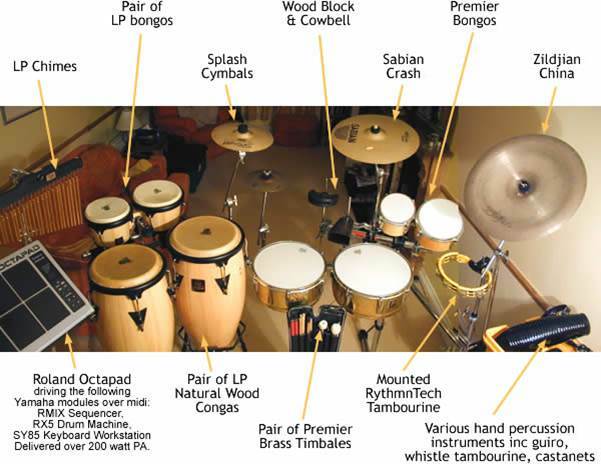 Just a part of the Drumojo Salsa percussion rig... waiting for a gig near you!